The Journal of Information Technology publishes research papers in the area of information technology, concepts, tools and methodologies in the contexts of IT system and web application. The journal aims to meet the needs of IT managers, executives and researchers. A Proposed Model To Improve Quality Characteristics Of University Information Systems Al-neelen University Case Study. The Intend reason of this study is to uncover the adoption of mobile-learning in an institute of higher learning: a case study of north eastern Nigeria. The Data were collected using a structured questionnaire administered to Students through Google doc. 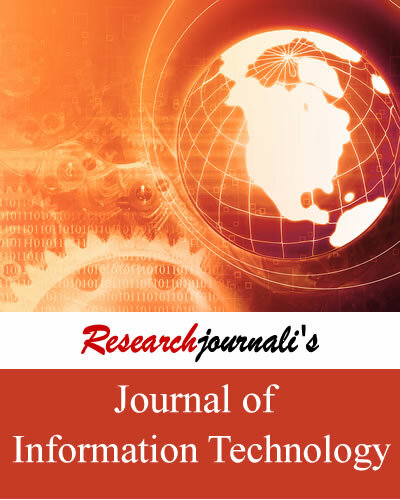 Researchjournali's Journal Of Information Technology (RJOIT) publishes research papers in the area of information technology, concepts, tools and methodologies in the contexts of IT system and web application. The journal aims to meet the needs of audience comprising IT managers, executives, senior managers, professors and researchers in the field of information technology. The journal covers following topics related to information technology.